Bosch Fawstin is an accomplished artist, cartoonist, and free speech activist. His entry, printed above, took home First Prize in the “Draw Muhammad” event in Garland, Texas. The Undercurrent’s Jon Glatfelter had the privilege of interviewing Bosch. 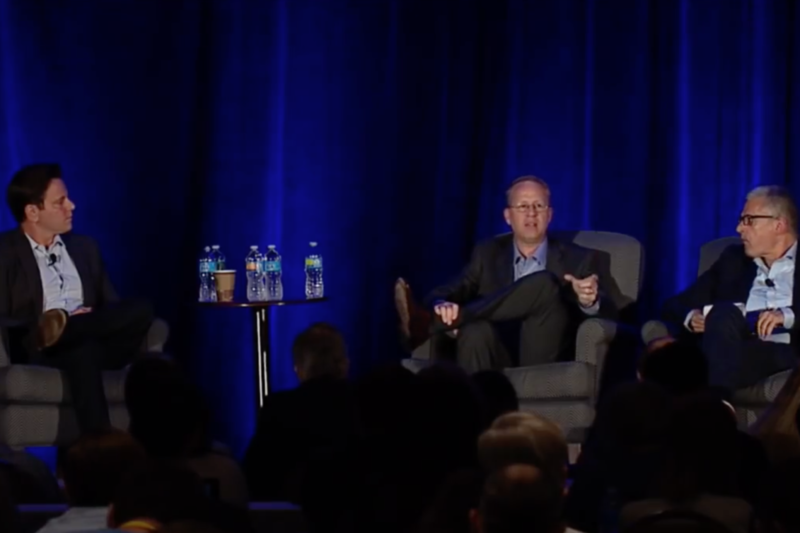 The Undercurrent: What was your experience during the Jihadist attack in Garland? Fawstin: I was in the middle of an interview at the end of the event when a friend told me there were gunshots fired, which I didn’t hear. It was a moment of truth, a moment that all of us who criticize Islam think about at times, that the enemy will make good on their death threats to us. But actually being in the middle of an attack made it more real than ever, but it doesn’t cow me. If anything, it only makes me more willing to tell the truth about Islam and Jihad through my work. The Undercurrent: What has your experience been in the weeks following? Fawstin: I’ve gotten my share of death threats over the years, but they’ve escalated since Garland. It’s been a very intense few weeks after Garland. I’ve never had the kind of attention for my work that I’ve gotten since the attack, and I’m just beginning to settle into this new world I’ve entered. It’s very different than it was, but I’m trying to do my best to handle it as well as I can. The Undercurrent: Can you explain the fundamental issue that your winning drawing speaks to? Fawstin: To our freedom of expression. My drawing is a defiant exercise of my right to freedom of expression against its enemies, both Jihadists and their apologists. My drawing has the enemy’s role model, Muhammad, threatening me with a sword, screaming, “You can’t draw me!” and I calmly defy him by continuing to draw him, replying, “That’s why I draw you.” Mark Steyn wrote in his piece about the contest and attack in Garland, “Stay Quiet and You’ll Be Okay,” that my cartoon is less about Muhammad than about the prohibition against drawing Muhammad.” Like many of us who’ve drawn Muhammad, we never set out to do so until we were told we couldn’t. That led us—as a free people who don’t take kindly to enemies trying to impose their prohibitions on us—to naturally, defiantly, draw Muhammad. 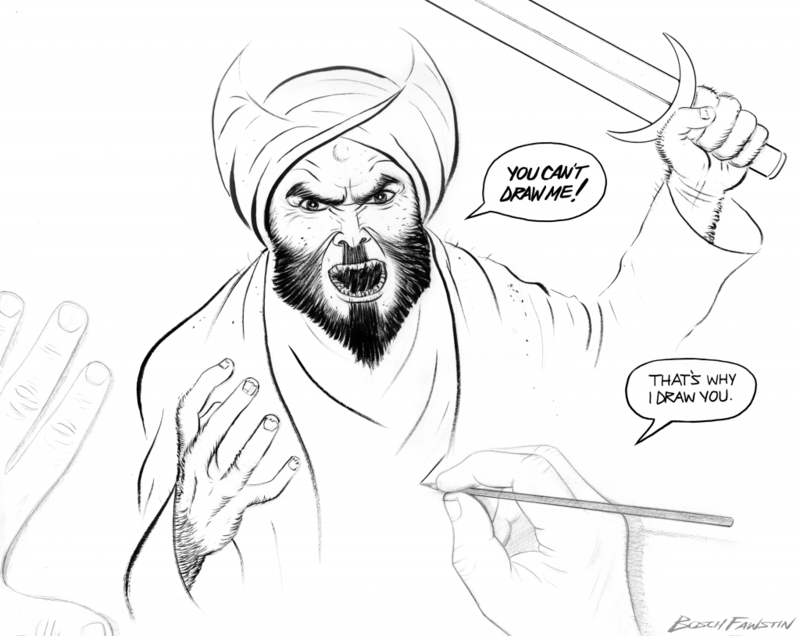 The Undercurrent: In a recent interview with Fox News, you stated that you draw Muhammad because it’s dangerous. What is it about these radical Muslims that makes drawing a cartoon so dangerous? Further, is there any danger in not drawing them, by way of self-censorship? Fawstin: If telling the truth about something can get you killed, then that truth needs to be told again and again and again and again. And the same thing goes for drawing Muhammad. What kind of world would it be if none of us drew Muhammad? The Muslim world. And a small minority of us understands that and will continue drawing Muhammad. As for the Islamic origins of the prohibition of drawing Muhammad, as with everything else in Islam, it’s convoluted. 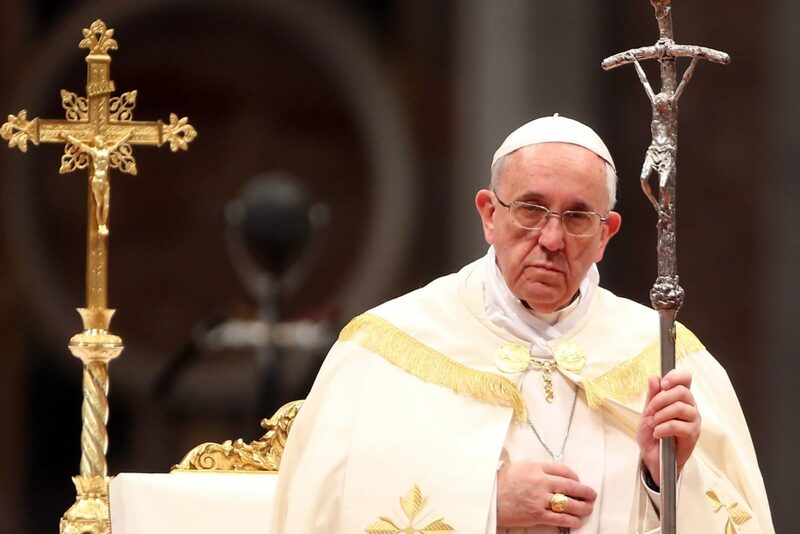 Idolatry is rejected in Islam, yet Muslims idolize Muhammad and murder those who draw him. Moreover, there have been images of Muhammad throughout Islamic history, so this modern war on those who draw Muhammad is likely part and parcel of the Jihad on us, where Muslims feel so encouraged by our weak leaders, that they want to make us de facto Muslims. And yes, self-censorship is dangerous to the individual practicing it and to our culture at large, because it allows savages to have power over your mind. And further, if you’ve consigned yourself to shutting your mouth, you see those who speak out and defy the savages as a threat to your own safety, and you begin seeing them as the problem. Just look at the reaction to Pamela Geller, Robert Spencer and me, post-Garland. The Undercurrent: One New York Times piece criticized the cartoon contest as an expression—not of free speech—but of hate speech. What would you say about this charge? Fawstin: Though Objectivists have spoken about this, once again, let me cite Mark Steyn, in his response to the attacks on free speech by its enemies. He recently wrote, in that same post-Garland article—“There’s no fine line between ‘free speech’ and ‘hate speech’: Free speech is hate speech; it’s for the speech you hate – and for all your speech that the other guy hates. If you don’t have free speech, then you can’t have an honest discussion.” I think Steyn speaks for many of us on this. The Undercurrent: You were raised in a Muslim household. When did you disassociate from the faith and what were your reasons for doing so? Fawstin: There was no hard break with Islam for me, I basically phased out of it in my mid-teens when I began thinking about morality, about the idea of God, in a serious way, and I came to realize that it had nothing to offer me. I knew there were better ideas, a better way of life, a far better philosophy somewhere else. The Undercurrent: In addition to your upbringing, how have the Islamic attacks on the West played a role in the direction of your art and activism? You’ve mentioned 9/11 and the Jihadist attack on Charlie Hebdo as pivotal moments for you. Fawstin: As I put it recently: I just woke up one day and decided to become a critic of Islam. That day was 9/11/01. The atrocity really had a way of focusing what I thought about the world, and what I thought about my values. I always loved comic book stories and their endless battles between good and evil, and there we were on 9/11, seeing the kind of obscene evil that even comic books didn’t dramatize anymore, if they ever did. So I knew then that I would create a hero to take on this real world evil in a comic book/graphic novel story. And that’s how Pigman eventually came to be. Pigman perfectly answered my question: “What is the last thing the Jihadists would want to face?” A big, ruthless, recovered Muslim, dressed in pigskin leather (to exploit the enemy’s pigotry 🙂 ) and willing to say and do what Marvel would never allow Captain America to say and do against this enemy. Then the Danish Muhammad cartoon “controversy” took place a few years later, and I realized that the uproar was over the Islamic prohibition that Muhammad mustn’t be drawn, which led me to draw Muhammad for the first time. The Charlie Hebdo massacre just further proved how far the enemy has been allowed to get to us because of the dereliction of Western leaders whose job is to protect us. So, it further crystallized the terrible fact that those of us who are willing to challenge Islam’s imposition on our freedoms have been sold out by our government, by our media, by our culture, and as with Charlie Hebdo, we’ve been isolated and therefore made easier to pick off. It’s a tragic state we’re in. The Undercurrent: Are you anti-Muslim? Fawstin: No. I am anti-Islam. Islam is a totalitarian ideology, and Muslims are human beings who may or may not represent the religion they profess to uphold. Our problem is Islam and its most consistent practitioners. There is nothing in Islam that stays the hand of Muslims who want to kill non-Muslims. If an individual Muslim is personally peaceful, it’s not because of Islam, it’s because of his individual choice, which is why I often say that your average Muslim is morally superior to Muhammad, to their own religion. The very rare Muslim who helps us against Jihad is acting against his religion, but that doesn’t stop some among us from thinking that his existence somehow means that he represents more than himself. 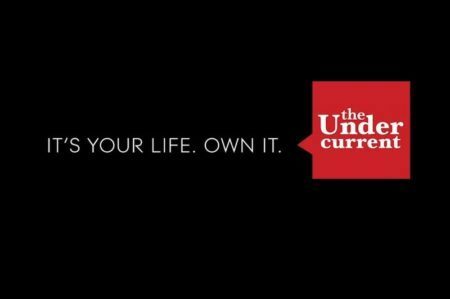 The Undercurrent: Does it surprise you that in covering the Jihadist attack on the free speech event in Garland, many American media outlets refused to publish your drawing? Fawstin: Call me naive, but I assumed they would show my drawing, because the reason to do so trumps any reason not to. Yet after I set the terms for my TV appearances (after Fox News reneged on showing my piece on the air shortly before I appeared) that if my cartoon doesn’t appear, then I won’t, only a few outlets had me on, while CNN, NBC and a couple of others passed. Those who will have me on with my Muhammad cartoon will be worth appearing with, because they recognize that it’s the symbol of the story. And since most of the talking heads on TV clearly think it’s worth talking about, then it’s worth showing on the air as well. 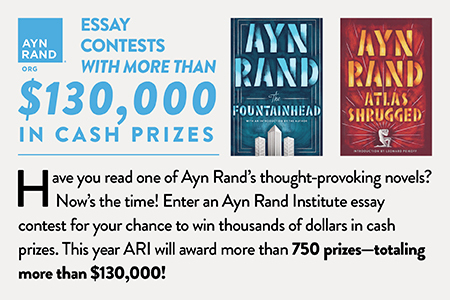 The Undercurrent: In your acceptance speech at the contest, you mentioned your admiration for Ayn Rand. Could you talk about what impact she’s had on your career and activism? Fawstin: I don’t know where I’d be without her. Not only did I leave Islam when I starting thinking about morality seriously, but I left the idea of God behind. I had a fresh start. 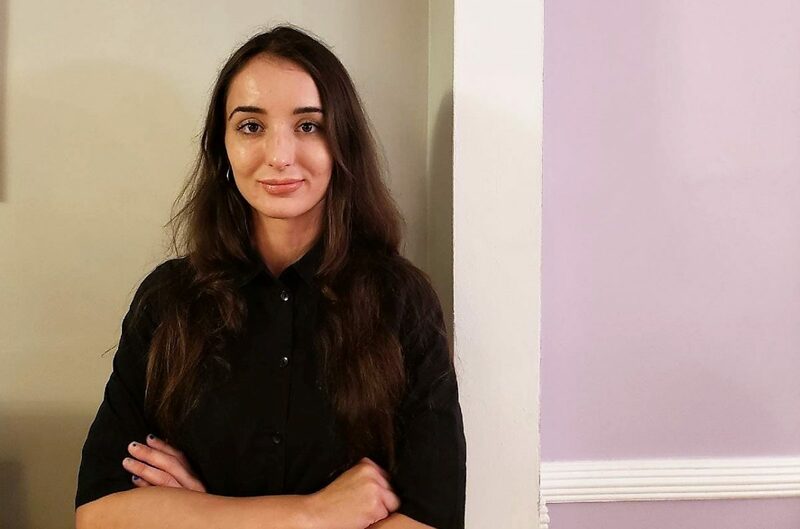 I knew I was a good kid, but I also knew that I wanted to focus my mind and my life in terms of what path I would take from there, and I began to see things more clearly when I found Ayn Rand’s work. I read and reread every book of hers, from her fiction to her non-fiction. And I came to see her – in addition to her achievement of Objectivism – as the most fully realized artist who I have ever come across. The focus, the painstaking care with which she created her art, was something to strive for as an artist. So, she has clearly had a profound impact on my thinking and on my art, and while her influence on my work might be obvious to some, I’m still producing work that’s uniquely my own. As for my activism, I think, post-9/11, in my anti-Islam/Jihad work, and in my cartoons taking on the Statist Quo in Washington, there’s no mystery where I stand on important issues. I’m not one to try to smuggle in my ideas in unnecessarily subtle ways. I take a clear stand in my art. I’m not hiding what I love and what I hate, and I try my best to integrate it all within my stories. The Undercurrent: The tolerance mentality runs rampant today, most especially in our universities. 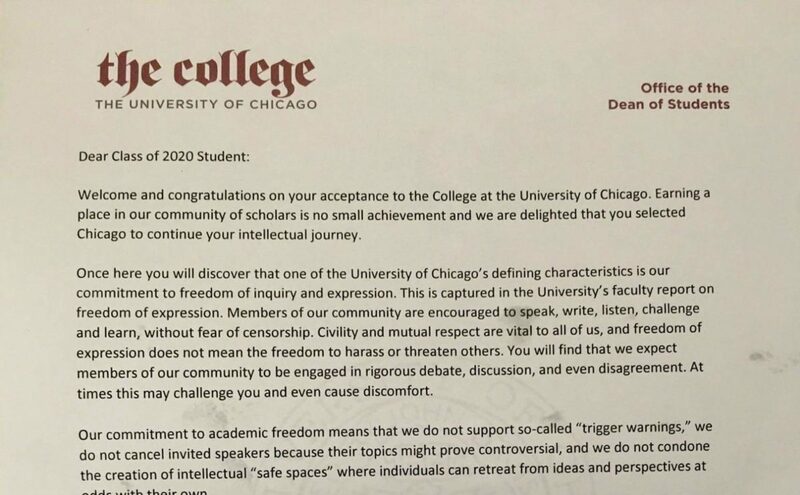 What do you think the American people—and students in particular—can do to support free speech and condemn those tolerance warriors who would silence it? Fawstin: To speak the truth. Speak it, and put these “tolerance warriors” on the defense. They’re bullies who will go to great lengths to protect themselves from the truth, and we should never play along. These tolerance warriors tolerate evil and should be called on it. I think we should speak and act as if political correctness—and its offshoot, what I call Islamic correctness—doesn’t exist, and should not be observed. Because if you do play along and bite your tongue, you’re taking part in corrupting the truth. The Undercurrent: What’s next for Bosch Fawstin? Fawstin: I’m finishing up chapter 3 of my serialized digital graphic novel, The Infidel, featuring Pigman. It should be available on ComiXology by June. And after that is a long term project that I’m working on for a publisher, a project that I can’t disclose right now, but that I’m very excited to be part of. Expect an announcement on that sometime next year.